As an impressionable young lad, I will always be thankful for my late father for introducing me to the Hatters. Back in the mid-to-late sixties, he decided that I was old enough to accompany him to Kenilworth Road to watch Luton Town. 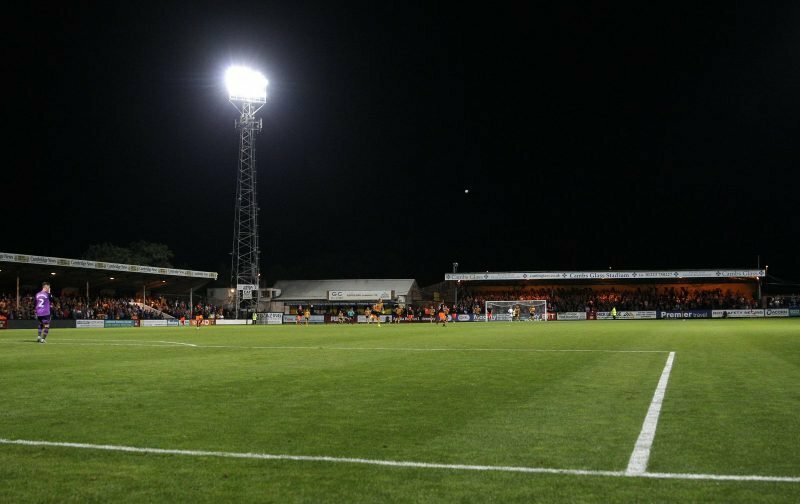 During my formative years, we stood on the wooden terracing that was the Bobbers Stand, with my eyes viewing the action through the railings that stood on top of the advertising hoardings, at the front. It didn’t take long for me to discover who my favourite player was. I idolised Bruce Rioch, cheering his every touch and jumping for joy when he scored. My first complete season, watching the Hatters at Kenilworth Road, was the 1967 / 1968 season when the Hatters were promoted as champions of Division Four. During that season Bruce scored 24 goals for Luton Town and I was eagerly waiting to see how the team, with Bruce in it, would fare in Division Three. But, sadly, I was never to find out. Luton Town received an offer for Bruce, from Aston Villa. It was an offer that Luton couldn’t resist and in July 1968, Bruce Rioch signed for the then Second Division club. Tears flowed when I heard the news, I was so devastated I’d put it on a par with finding out that Father Christmas didn’t exist.